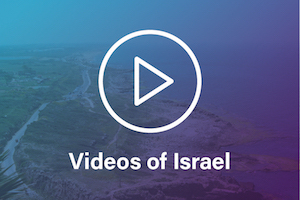 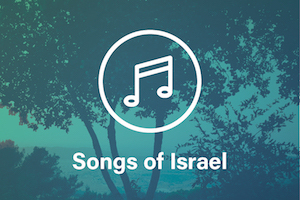 Engage with the many dimensions of Israel through informational videos, inspirational songs, and the stunning landscapes and personalities of our one and only Jewish State! 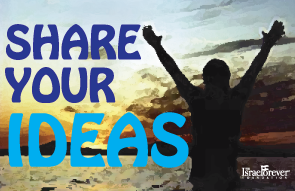 Have a favorite song, video or photo selection you would like to see featured? 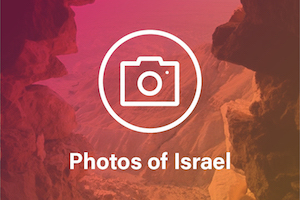 Interested in becoming an Israel Forever contributing photographer?